We would like to present you Best DEAL for your All Social Media's Account on seocheckout. 5000+ High Quality Non Drop Profile Followers in Just $25 With 30 Days Guaranteed. 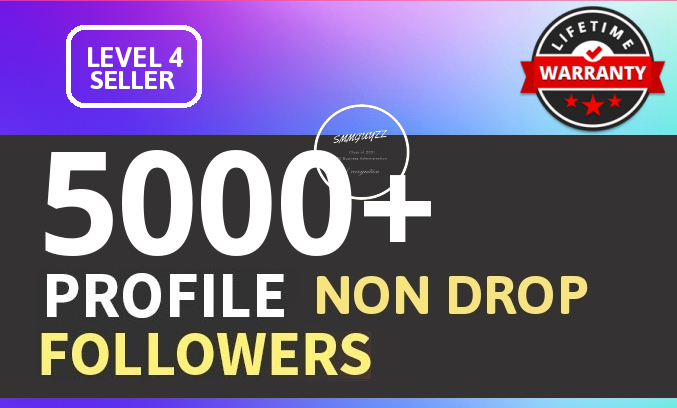 Add 5000+ High Quality Fast Profile Followers is ranked 5 out of 5. Based on 252 user reviews.